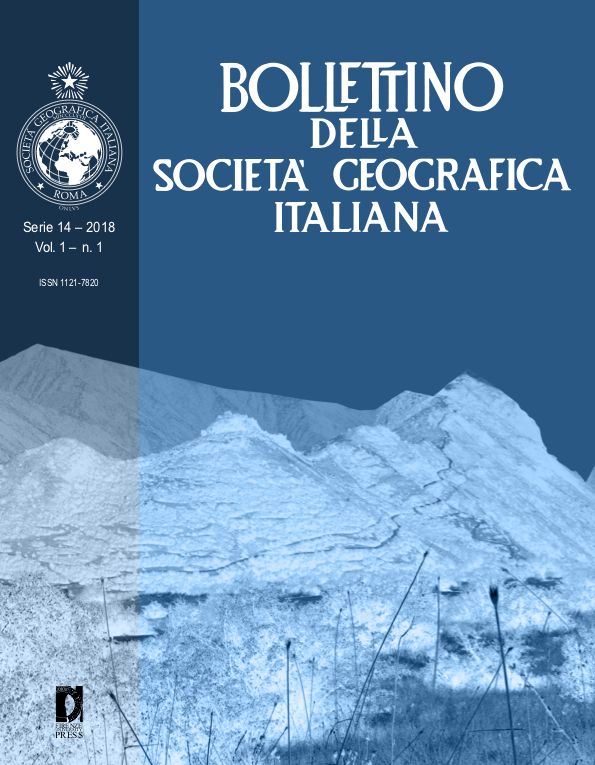 In Ontological Tools for Geographic Representation, Casati, Smith and Varzi have formalized and introduced the geo-ontological distinction between classical and non-classical geographies. Although that distinction makes no essential reference to maps, the authors have pointed out that the dichotomy can be useful to specify the kind of geography that is implied in spatial representation. the aim of this paper is to showcase the main assumptions behind the distinction between classical and non-classical geography and to present some possible issues arising from its application to cartographic representation. Accordingly, the first two sections offer a short introduction to the scopes of the ontology of geography and to the main theoretical tools needed for advancing a (formal) theory of spatial representation. The third section shows some issues emerging from the application of the distinction between classical and non-classical geographies to the cartographic representation. Finally, the fourth section connects such issues to the lack of a shared notion of geographical entity and exhibits a (virtuous/vicious) indeterminacy about which notion is most fundamental between cartographic representation and geographical entity.